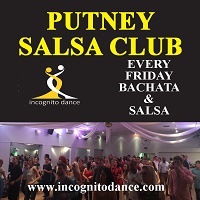 Join us for great salsa London classes. 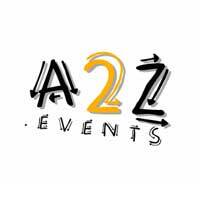 We have levels from Absolute Beginners to Intermediates. There is no need to bring a partner. 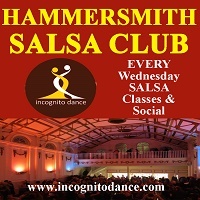 This group meets up on Tuesdays at 6.30pm in Central London at a venue on Old Street. 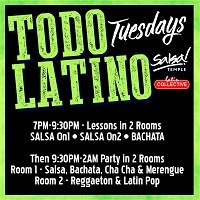 Join the group to find out more details, try a free class and socialize with fellow salsa dancers. 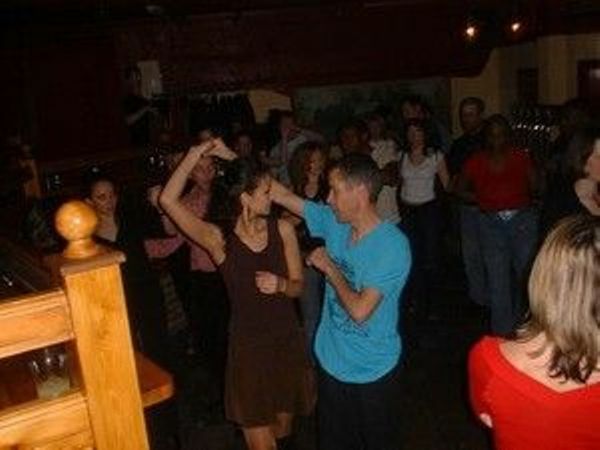 Salsa is the latest and best dance sensation to hit the UK that everyone is getting addicted to. 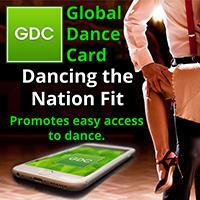 It has been helping people to socialize, get fit and learn to dance in a friendly atmosphere for many years now. Guys and girls are both more than welcome, and everyone dresses in whatever they feel comfortable in. 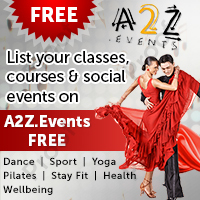 The classes are fun and the moves easy to learn. Partners are rotated during the class every few minutes so everyone gets a chance to dance (and chat!) with others and that means theyÃ¢€™ll get to quickly overcome any first time nerves. 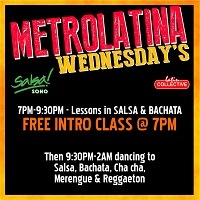 Hope to see you on the salsa dance floor soon!